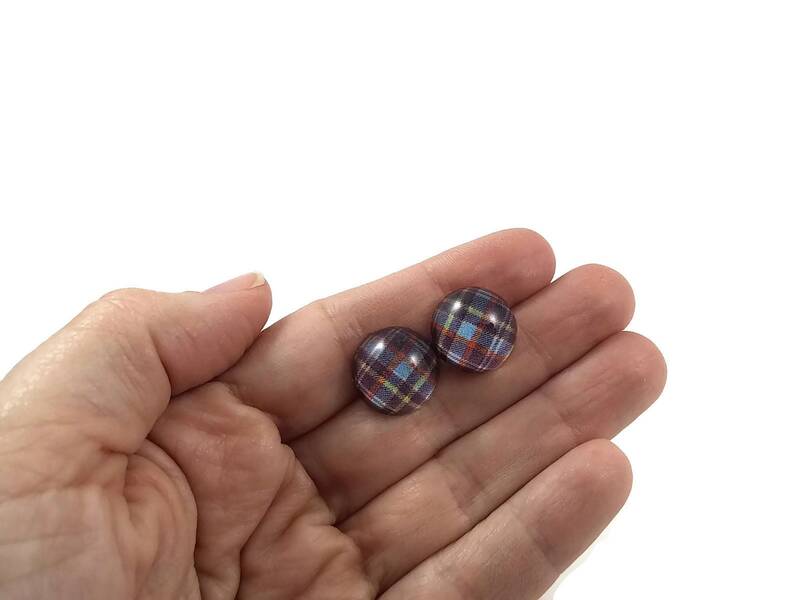 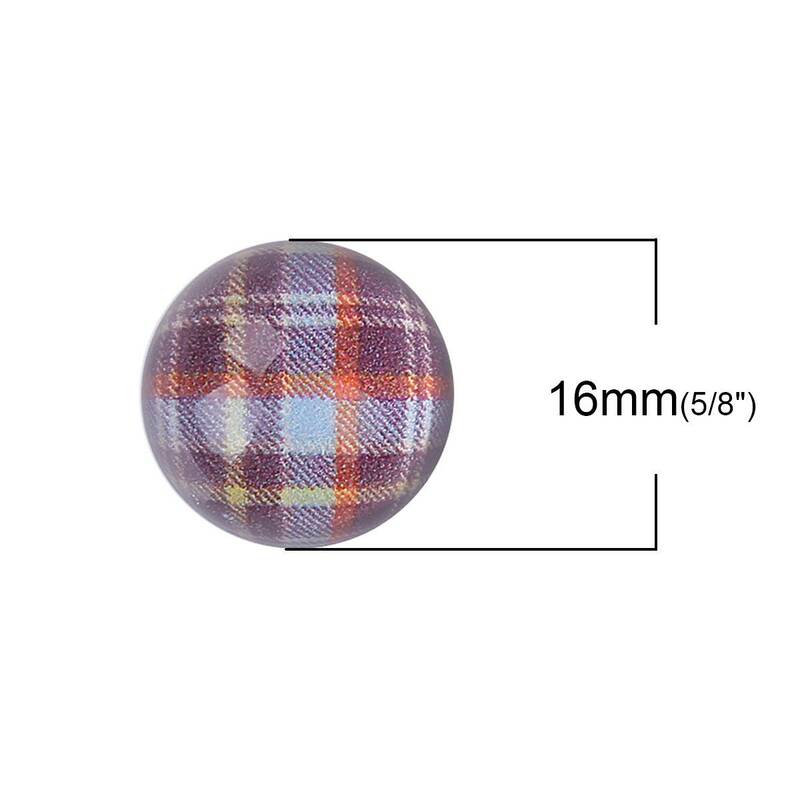 Very fashionable with this plaid cabochon. These stud earrings are extremely easy to wear. 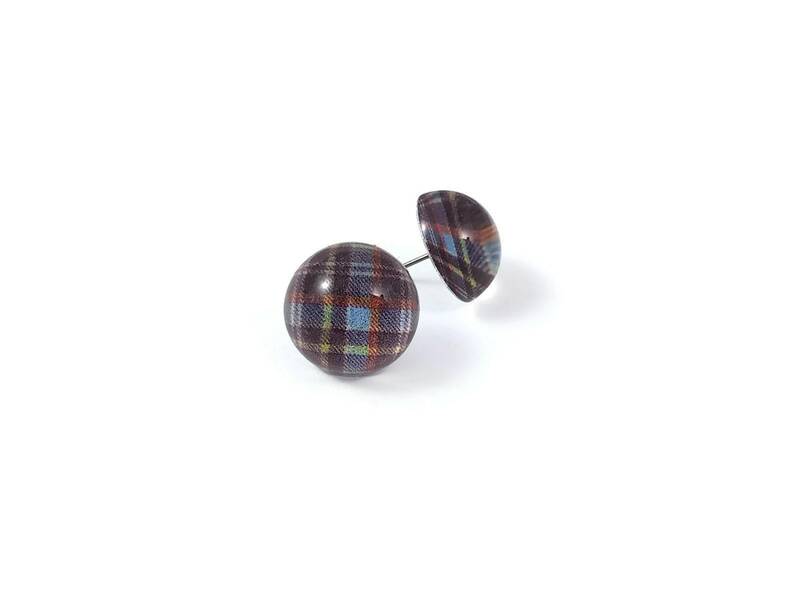 I've assembled with pure titanium post earrings. 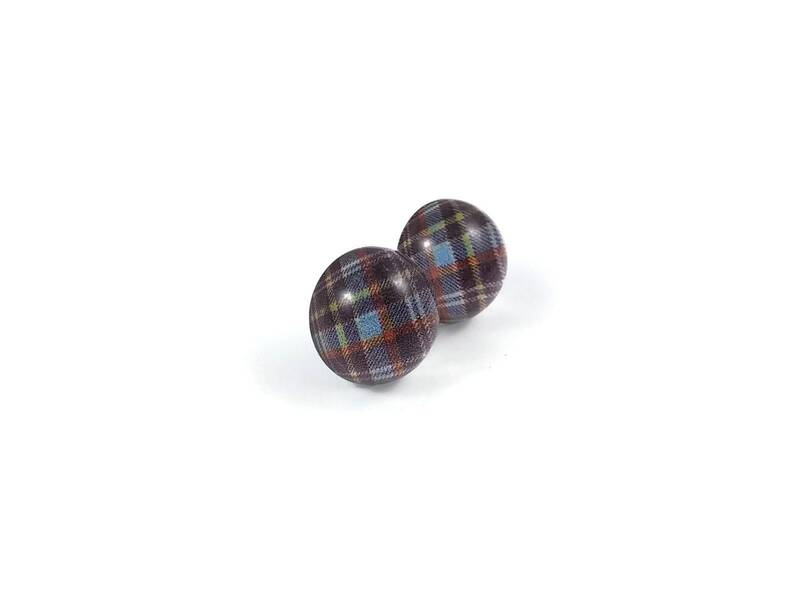 Titanium is 100% hypoallergenic and will not produce skin irritation or discoloration.